An exhibition revealing the great history of Alloa and district for brewing beer has gone on show in the town, at Alloa’s Speirs Centre in Primrose Street. The Breweries Memorabilia event reveals that the history of commercial brewing in Alloa goes back 368 years. The exhibition, which will run until the end of January 2017, is also associated with talks and guided walks by brewers who worked in Alloa. These are intended to help tell the story of Alloa brewing, along with the exhibition itself. This follows two significant Scottish beer heritage “Raise Your Glass!” exhibitions in Edinburgh that were supported by the Heritage Lottery Fund. New displays have been set up to celebrate the heritage of brewing in Alloa and elsewhere in Clackmannanshire. 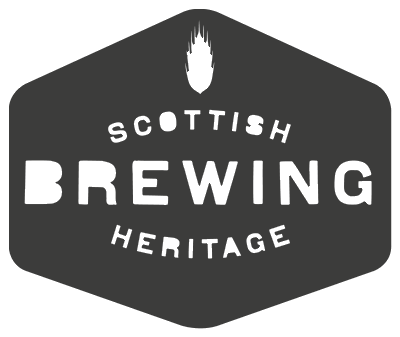 It has been arranged jointly by Susan Mills, Museum and Heritage Officer in Alloa, and John Martin of the not-for-profit community interest company Brewing Heritage Scotland and the Scottish Brewing Archive Association (SBAA). Exhibits have come from the archives in Alloa, the two previous “Raise Your Glass!” exhibitions in Edinburgh, Forbes Gibb of Brewing Heritage Scotland and brewer Brian Eaton, who has a long association with Alloa. A bust of a famous Alloa brewer, Archibald Arrol, formerly in Alloa Brewery, is also on show. Alloa is well known for its commercial brewing heritage which can be traced back to brewing ale for sale in the first half of the 17th century.  Scotland’s other great brewing centres were Edinburgh and Glasgow. Two widely famed Edinburgh brewers – Robert Younger and William McEwan – originally came from Alloa. In 1900 there were ten breweries in and around Alloa, something recalled by Brian Eaton and fellow Alloa brewer Harvey Milne on guided walking tours. Further events associated with the exhibition are being planned. It is expected that there will be talks by Brian, Harvey and John at the exhibition itself.